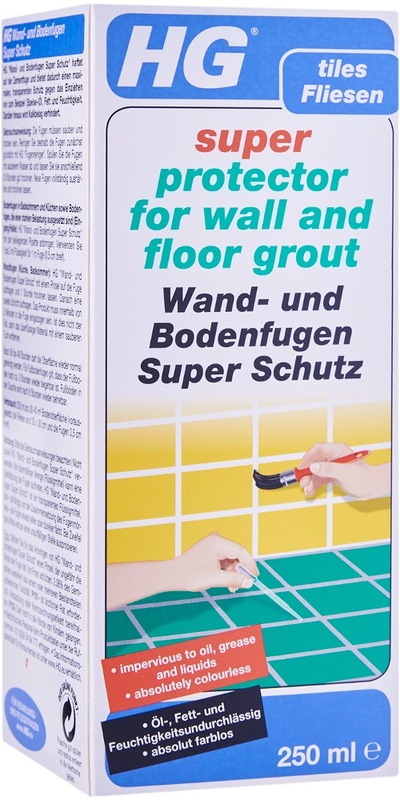 Grouts are porous and they easily absorb grease, dirt and lime scale. Spillages such as wine, lemonades or greasy substances will cause marks and patches in the joints in the floor. 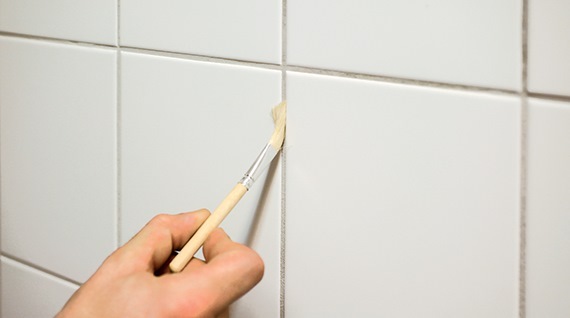 Grouts between wall-tiles, particularly in damp areas like bathrooms, will become dirty and unattractive as a result of mould and lime scale. 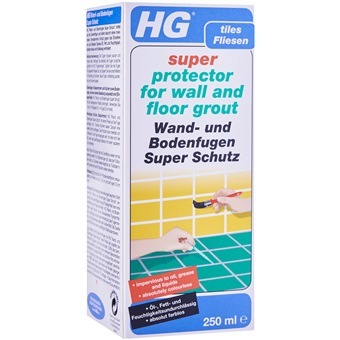 With HG Super Protector for wall and floor grout, the grouts will become fully resistant to water, oils, grease and dirt., keeping it clean and dirt free!